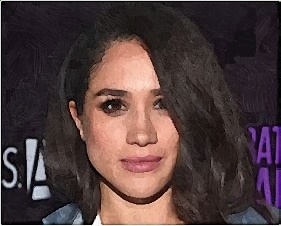 Meghan Markle does not follow royal protocol when she visits Cardiff with Prince Harry. 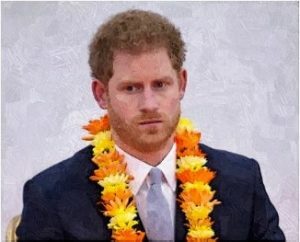 What Does Prince Harry Think About Meghan Markle’s Mother? Prince Harry opens up about Meghan Markle’s mother during an interview to mark the couple’s engagement. Read moreWhat Does Prince Harry Think About Meghan Markle’s Mother? Prince Harry and Meghan Markle headed to the French Riviera for a romantic New Year break. Where Will Prince Harry And Meghan Markle Live After Getting Married? 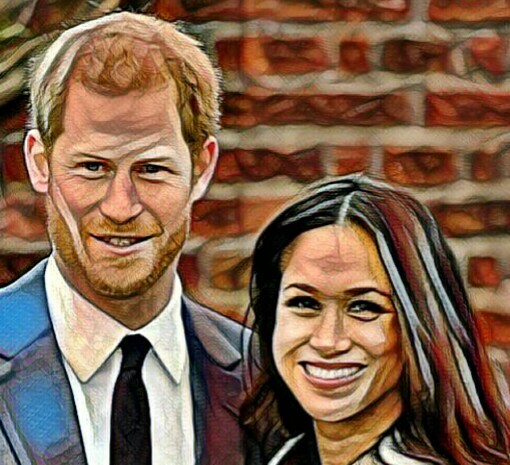 Prince Harry and fiancé Meghan Markle are reportedly planning to stay in Nottingham Cottage at Kensington Palace once they are married. 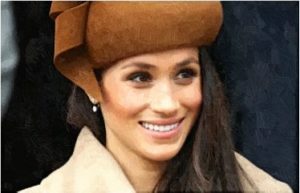 Read moreWhere Will Prince Harry And Meghan Markle Live After Getting Married? Prince Harry and Meghan Markle made their first public appearance as newly engaged couple.